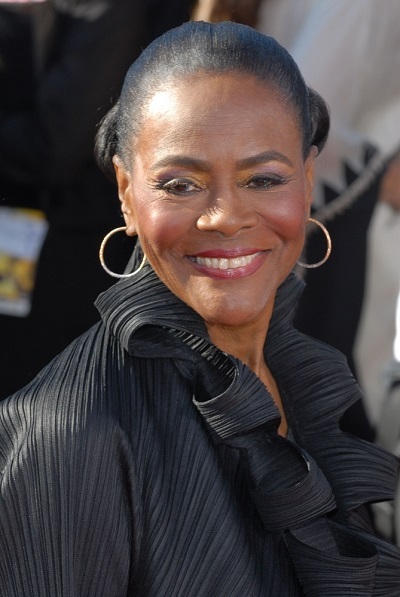 Cicely Tyson is an American actress and model. Her parents, Frederica/Fredericka Theodosia (Huggins) and William A. Tyson, were from Nevis, an island in the Federation of Saint Kitts and Nevis. Cicely’s paternal grandparents were John Tyson and Caroline Wilkes. Cicely’s maternal grandparents were Charles Huggins and Mary Sergeant. Looks like the black version of Carrie Fisher.